This last section is for all the rest of what we would like to share in connection with The Memoirs of Billy Shears, or with its related books on this site. This page has a link to a website mentioned in the text, an FAQ section, and a link to a CONTACT form for MACCA CORP and/or its subsidiary, Peppers Press. The Memoirs of Billy Shears and Beatles Enlightenment mention Linda's Lifetime Achievement Award from PETA (People for the Ethical Treatment of Animals). PETA asks us to question the reasonableness of eating meat, wearing leather, and of going to circuses or zoos. William also encourages vegetarianism. He praises the band, Death Cab for Cutie, for having "raised a meaningful voice to wean people off of their addictions to meat" (p. 113). William tells us to "love every creature," and to "Respect all life enough to give up eating meat, starting with all mammals" (p. 605). Recognizing that the full PETA position is too much for most people, he encourages the reader to take it a step at a time, saying, "If vegetarianism sounds hard, eat fish and poultry. Mammals are too closely related" (p. 546). before emailing us with questions already answered. 1. Did Paul McCartney really die? Yes, he’s dead. The proof in this book is all verifiable. 2. 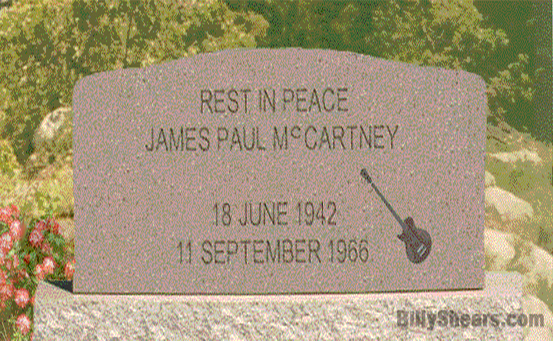 When did Paul McCartney die? Paul died late in the evening of 11 September 1966. 3. What was the first song that William Shepherd (the man who replaced Paul) took part in recording as one of The Beatles? 4. What was the first Beatles album showing William on the cover? 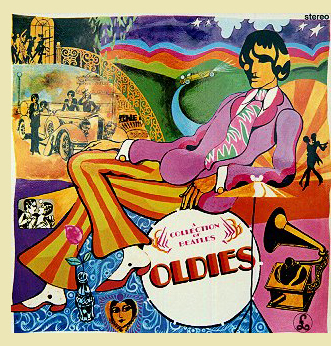 A Collection of Beatles Oldies, released three months after Paul died, depicted William on the cover--without any attempt to make him look like Paul. 5. What was the first Beatles album that William took part in recording? Sgt. Peppers Lonely Hearts Club Band. 6. How, when, and where did John Lennon first meet William Shepherd? In the Memoirs, we see that Brian Epstein introduced William to John on 16 September 1966 (five days after Paul died) in Paris, France. That was the momentous occasion when William was presented to John as Paul's replacement. However, the book also hints at William's earlier roles. One point that is far more emphatic in the screenplay than in the book is that one of William's early roles was that of Phil Ackrill in the band, Denny Laine & the Diplomats. William (as "Phil Ackrill"), Brian Hines (as "Denny Laine"), and other Diplomats first met the Beatles on 5 July 1963 at the Old Hill Plaza (now the Platinum Plaza) about ten miles from the Diplomats' home in Birmingham, UK. The Diplomats were the opening act, warming up the audience for the Fab Four. 7. Did Paul McCartney write or dictate this book? No, Paul died decades before this book was begun. 8. Did Sir Paul, or William Shepherd, write this book? No, this book was written by the encoder, Thomas E. Uharriet. 9. Where did Uharriet get the material to write and/or encode this book? Actually, although William (the current Paul) did visit the Louve, and did say nearly those words, his exact words were, "Oh my God, I'm that famous guy!" spoken elsewhere. He said the line, "One of the beautiful people," in another conversation. In this example, three separate events were combined as one, with one word replaced (reflecting the hell that he created for himself by adopting that role). 10. Which parts of the book are non-fiction? Everything proving that Paul died and was replaced is correct and historically verifiable. Most of the rest, with the exception of chapter 35, is also correct. Chapter 65 explains some of the other exceptions. 11. Did Uharriet really plan this book with Paul McCartney when they met at a beach in Southern California? No. Uharriet (who was only seven years old when Paul died in 1966) never met Paul. The story about Uharriet meeting William (as Paul) on a Southern Californian beach one hot day after Paul left a recording studio in Los Angeles is merely a legend that was invented (in chapter 35, which is fictional) to explain this book. If chapter 35 were historically accurate, that disclosure to Uharriet would have constituted a breach of William's nondisclosure agreement--which William would never do. Hence, everyone can be certain that that chance meeting never occurred. 12. To what extent was William (who replaced Paul) involved in writing and/or encoding The Memoirs of Billy Shears (or Billy's Back!, etc.)? The encoding was done entirely by Thomas E. Uharriet. Even though you, the reader, will realize that much of the material could only have been known by William (the new Paul), or by his closest confidants, and even though William is the primary source, we maintain the position that William "Paul" had nothing to do with it. Please do not email us requesting information that would contradict either this official position or our claim that chapter 35 is completely fictional. 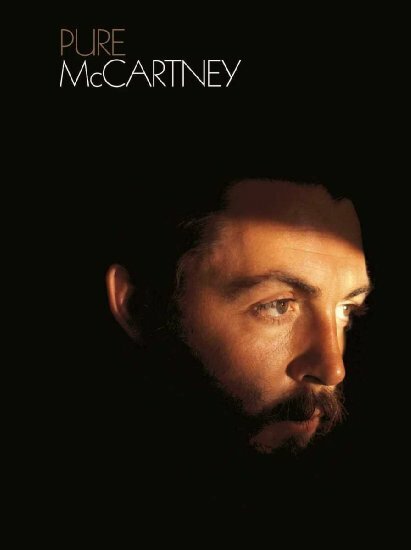 Although that chapter depicts a chance meeting in which "Paul McCartney" and Thomas E. Uharriet decide to create this book, we again affirm that chapter 35 is fictional. That chapter is NOT an admission of Paul's involvement in this project, or of breeching his non-disclosure agreement by revealing such things to the Encoder. 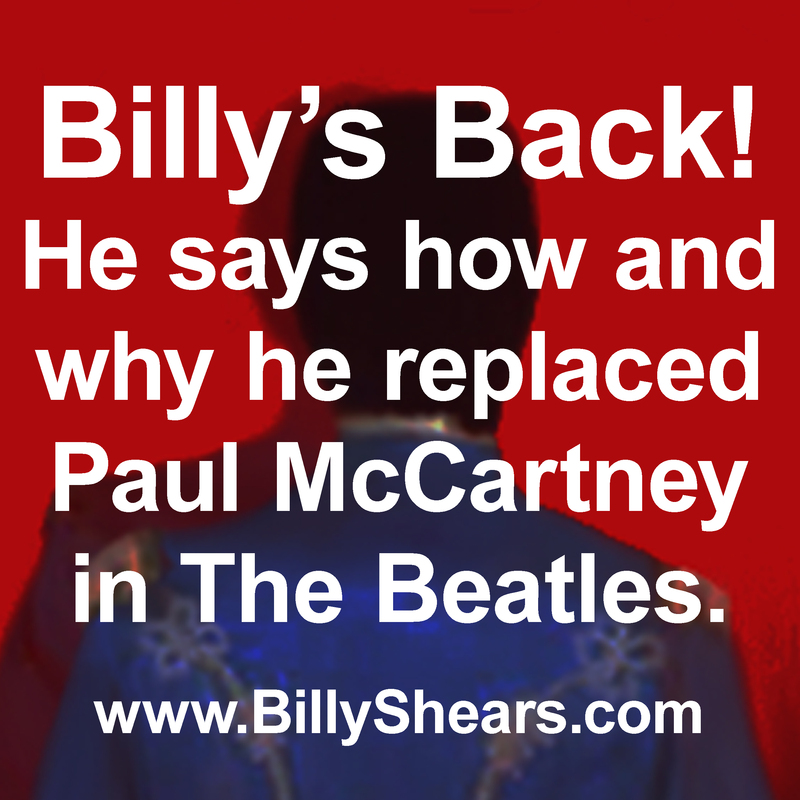 The Memoirs of Billy Shears, Billy's Back, Beatles Enlightenment, The Talent Contest, and Billy Shears Acrostical Decoding are published by Peppers Press, a subsidiary of MACCA CORP. If you have questions not already answered above, or if you have comments, or outlandish praise, you may use this form to contact us. However, when the mail volume becomes too great, especially with questions already answered above, this contact option will be removed. Please do not attempt to use this contact option to send personal messages to Sir Paul McCartney. but merely as illustrating concepts of The Memoirs of Billy Shears.